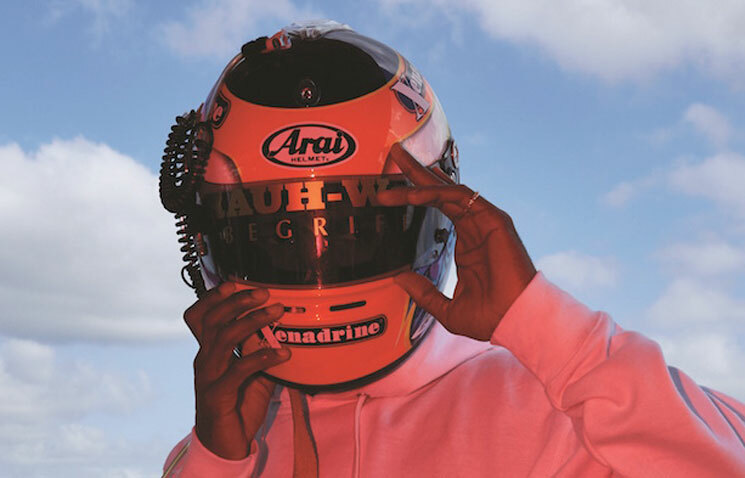 While we only just reported that Universal may be doing away with streaming exclusives, it seems this may not have any future impact on one of the label's brightest stars, Frank Ocean. As Pitchfork reports, Ocean is actually no longer signed to Universal imprint Def Jam, and his newly delivered Blonde was in fact self-released. Apparently, Ocean effectively ended his deal with Universal/Def Jam with his Endless, his other newly delivered visual album. An unnamed source told the publication that Endless "fulfills Frank's obligations to Def Jam and Universal." And if you look at the credits for Blonde on iTunes, that does seem to be the case, as the album's label is simply listed as Boys Don't Cry, which is also the name of Ocean's new magazine. As of press time, neither Ocean nor Universal/Def Jam has officially confirmed the news. Read Exclaim! 's newly published review of Blonde here.